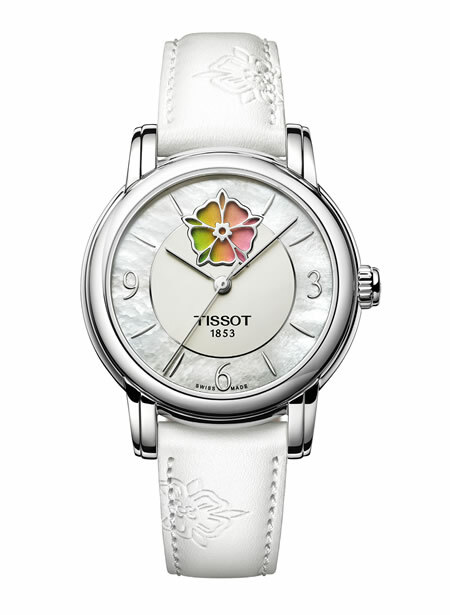 Tissot Lady Heart Flower Powermatic 80. • All the colors of the rainbow. 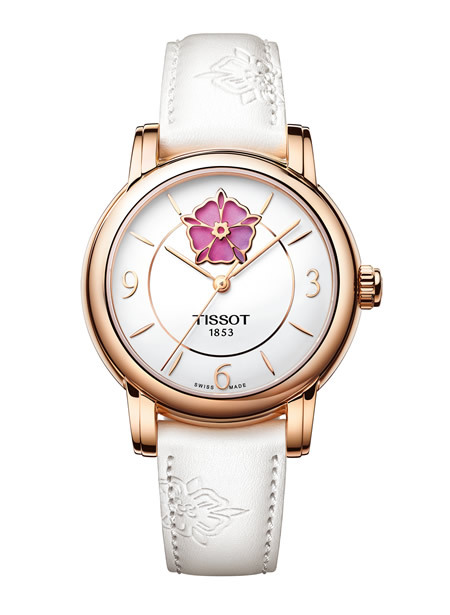 “Whatever her style, every woman will enjoy ensuring they can always perfectly match their outfit to the vivid shade they sport on their wrist,” Tissot said. 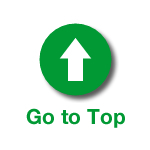 Images provided by and copyright © TISSOT.